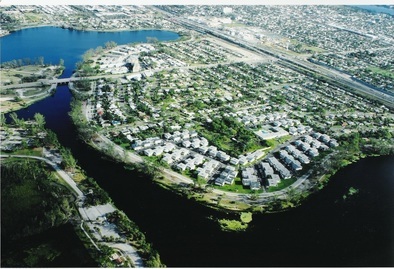 Murry Hills is a 55+ community situated along Lake Osborne. Nearby faciilites include diret access to John Prince Memorial Park which covers 726.36 acres, with 4.5 miles of walking paths mostly along beautiful Lake Osborne. The park offers a variety of sporting activities from tennis courts to boating to picnic areas, exercise and nature trails and fishing. Murry Hills has onsite administrative offices, an arts and Crafts room, Auditorium, Billard Room, Bocce Ball/ Petangue/Horse Shoe courts, Grill Area, Library, Laundry Rooms, Men's & Women's Exercise Facilities, Men's & Women's Sauna, Patio Area, Ping Pong Room, Shuffle Board Courts, and a Swimming Pool. Board meetings are generally held the 3rd Tuesday of each month in the Auditorium onsite at the community. For Purchase or lease information, please contact Mary Coomer at 561-582-8408 or come in to see us and we will assist you with your inquiries. Any changes or modifications to the units must go through the onsite administrative office. There are separate trash and recycling bins at the buildings and trash pick up is Monday's and Thursdays with recycling pick up on Fridays.